Catching you up on recalls and there are a ton. 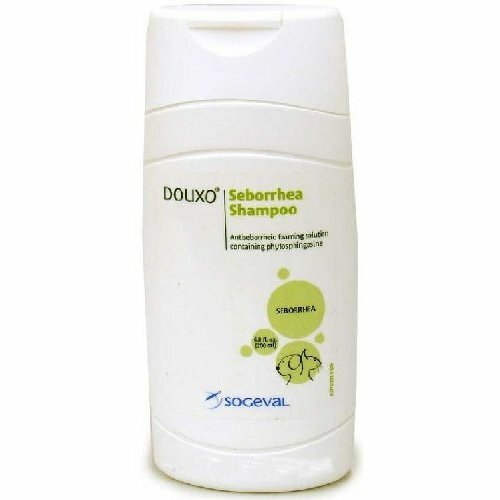 Use of Douxo Seborrhea Shampoo for dogs & cats is a risk to humans. One woman has died from a severe asthma attack while bathing her dog with this product. A 2nd family member also had an asthma attack days later while bathing dog with the shampoo, but recovered. 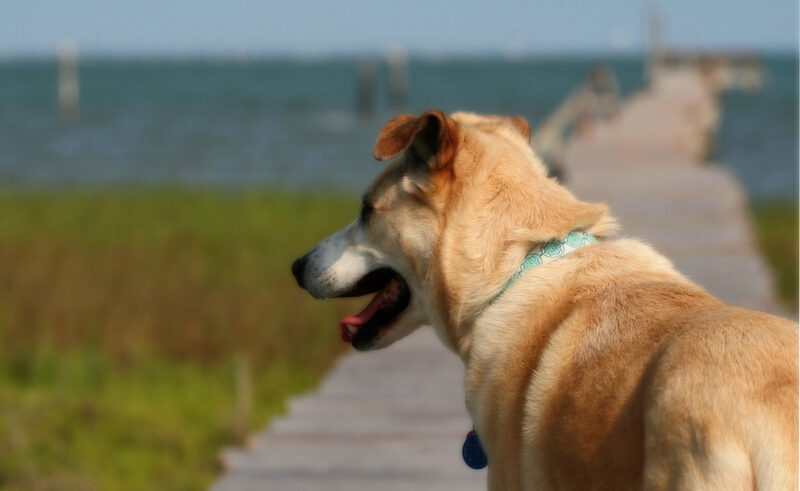 The FDA has information on how to report an adverse reaction to a pet product. Bravo is recalling one lot of their Oven-Roasted Pig Ears due to possible salmonella contamination after a routine sampling program by the Washington State Department of Agriculture found salmonella. Return product to point of purchase for refund. Boss is recalling their Diggers Natural Treat Pig Ears after their supplier, Keys Manufacturing Company, notified them of positive tests for salmonella. Return product to point of purchase for a refund. FDA page with details on Boss recall. FDA page with details of Keys recall. Blackman Industries is recalling Primetime Brand Premium Pig Ears and KC Beefhide Brand Premium Pig Ears. PrimeTime brand 2 ct. and 5 ct. Premium Pig Ears and all KC Beefhide brand 20 ct.
FDA page with details on PrimeTime and KC Beefhide recall. 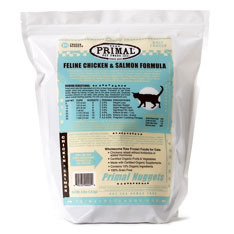 Primal Pet Foods is recalling their raw, frozen Feline Chicken & Salmon Formula nuggets in 4 lb bags due to possible salmonella contamination. Primal Foods has information on how to get a refund. FDA page with details on Primal Pet Foods recall. 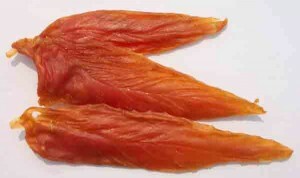 The Canadian Veterinary Medical Association has notified the American Veterinary Medical Association that they are seeing the onset of a Fanconi Syndrome-like disease in dogs who consumed chicken jerky made in China. There aren’t any recalls linked to this at this time. This isn’t the first time there’s been this type of problem with chicken jerky made in China—it happened in 2007 & 2008. 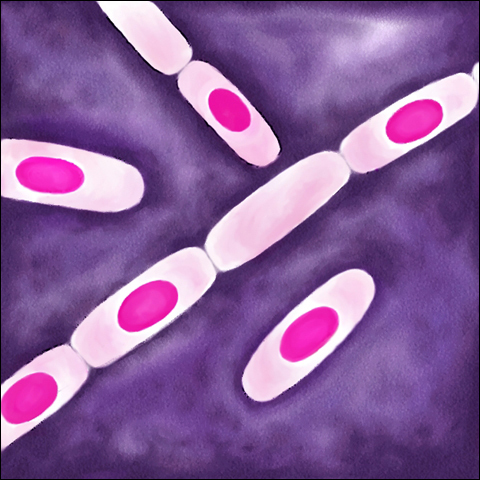 Find out more about Fanconi syndrome. Triad Group extended its recall of alcohol and iodine prep pads due to possible Bacillus cereus and Elizabethkingia menigoseptica contamianation. FDA page has details on recall of pet 1st aid kits.